Today marks our nation’s 99th Armistice Day since President Woodrow Wilson installed it in 1919. Today also marks our very own Carolina Colours annual Veterans Day Celebration and memorial service! 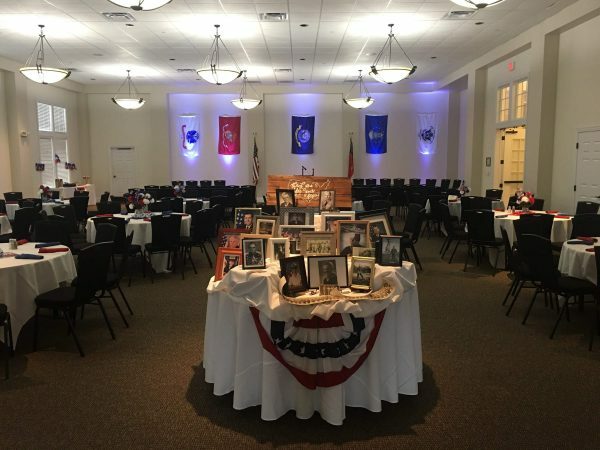 The festivities will kick off at 5PM at the Pavilion and we will here testimony and stories from some of our residents who served and sacrificed for all branches of military during war and peacetime. Carolina Colours wants to thank all of our Veterans for all their sacrifice and dedication for serving our country!